Posted on the December 7, 2015. We have all heard that it’s good for our health to drink a slice of lemon in warm water before we start our day. Here’s a Lemon “detox” drink that is like no other. - Rich in vitamin C, needed for a healthy immunity and to fight of nasties! So here’s why MY lemon detox drink is a little bit better, if you ask me! Now this is where is gets really exciting.. Instead of using LEMONS in my drink, I now use lemon essential oil! Lemon Essential oil is cold-pressed from the lemon peel to preserve it’s delicate nature and potent properties. If you Google taking lemon essential oil internally you might come across some articles that state to do otherwise, and I’m all totally for that, IF they’re not of a certified pure therapeutic grade. 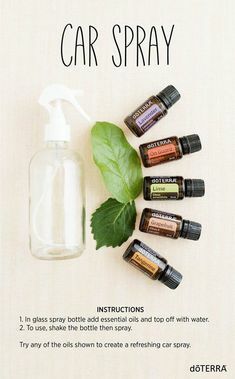 I personally use and share doTerra Essential Oils. 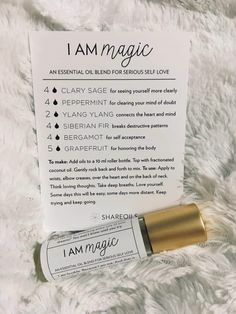 Some of their essential oils you can actually take internally and are completley safe in doing so, for added health benefits. Lemon essential oil being one. doTerra’s lemon esssential oil is like no lemon or lemon essential oil I have ever tasted or smelt and it just divine! So yummy!! I don’t know why but it takes me back to my childhood and actually reminds me a bit of those lemonade ice-poles you had at the local swimming pool! … Except much better for you of course!!! All you need of this amazing oil is 1-2 drops in a cup/mug of warm water with ACV and boom! Prepare to be amazed at how you feel.. 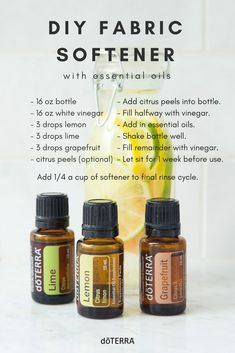 Personally, adding lemon essential oil into my daily diet has been one of THE best things I could have done for my health in taking it up the next notch! It has cleared my skin and given me a natural glow, whitened the whites of my eyes and made the iris even more blue that what my super greens were currently doing!! Not to mention much better digestion!!! Let’s just say if you’re ever stuck- let lemon essential oil be your friend. Trust me, it works. Lemon essential oil is one of the top essential oils sold around the world and unfortunately is one of the main oils that have been played around with. Manufacturers adding synthetics, alcohols and diluting it down with base oils or water. Not to mention the chemical spray residues they contain!! You can learn more about doTerra’s Certified Pure Therapeutic Grade essential oils here. If you’re excited to learn more about how you can implement lemon essential oil ,or essential oils in general to your life, keep in the loop with my my blog and Facebook page where I post loads of useful tips and information on the health benefits of essential oils. You can also check out my events page to see where/when my next workshops are!! I can’t wait for you to see and feel the benefits of adding this “essential” essential oil into your morning routine and your LIFE. Be sure to stay in touch and let me know how you go and what you’re doing with your new oil! Very convenient and easy. 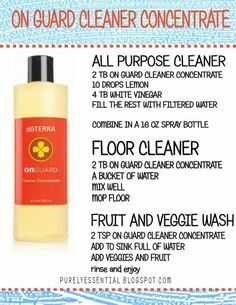 I’m going to start this as soon as I get my bottle.